The Hirnböck Stabau range includes steel rails such as crane rails and Vignol rails in various designs. 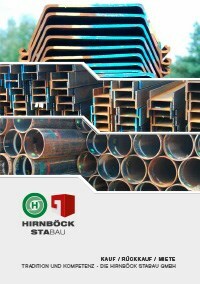 Hirnböck Stabau supports you in finding the right rail profile for your special application. 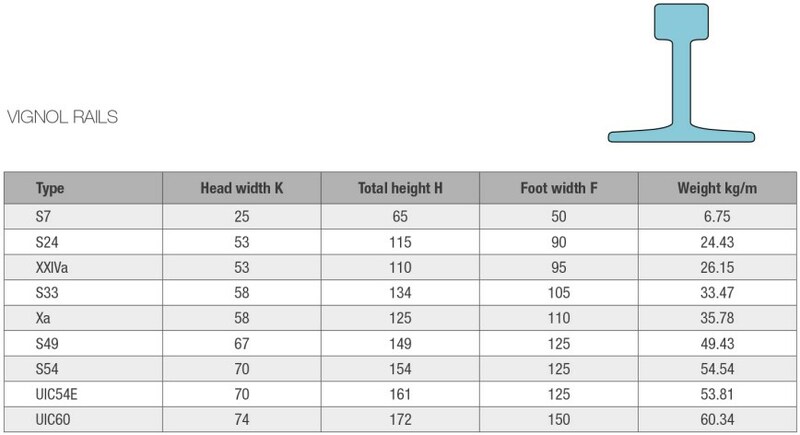 We supply rails in all common grades and strengths. Rent or buy steel rails - enquire today!